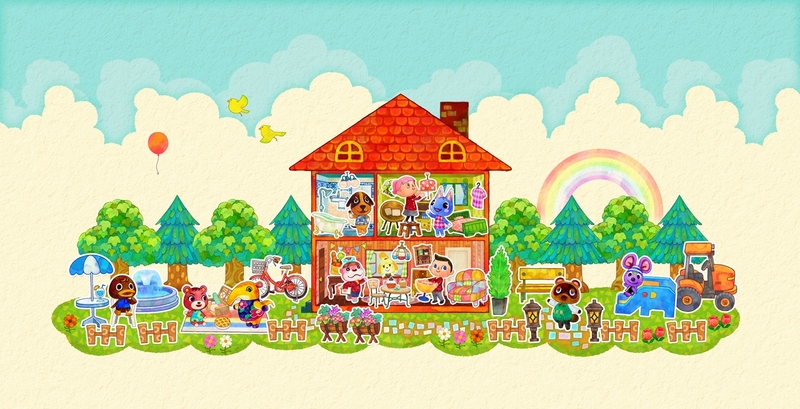 Animal Crossing: Happy Home Designer is poised to take all the fun parts of Animal Crossing (the decorating, of course!) and distill it all into one cute little game. There's finally some footage of the game available that shows off footage recorded using the Villager amiibo as well, so you can have some sort of idea what to expect. Obviously the Villager is a rarer amiibo (at least, it was) so you might have trouble procuring one, but you'll always have access to the special cards released with the game if you want to use amiibo and whatnot. For now, check out this footage of the amiibo being used, and watch out for spoilers!